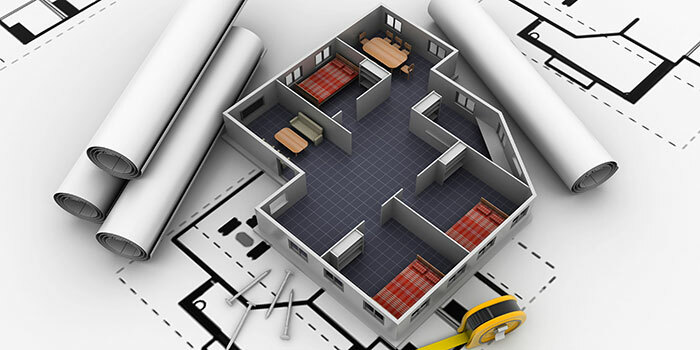 The world of design and construction has evolved rapidly as the engineering services have become more and more hi-tech. At NÜHAUS, we have always strived to keep up with the changing times and we use the latest architectural design technology for most of our services. NÜHAUS, by some distance, is the most reliable and competent design and construction partner in Dublin. To know more or ask questions, Call NÜHAUS experts on 01 440 2285 or get in touch. The initial consultation is absolutely free of charge!